Section I focuses on the predesign phase of a Web project. From project planning and brief writing to information architecture and responsive grid creation. 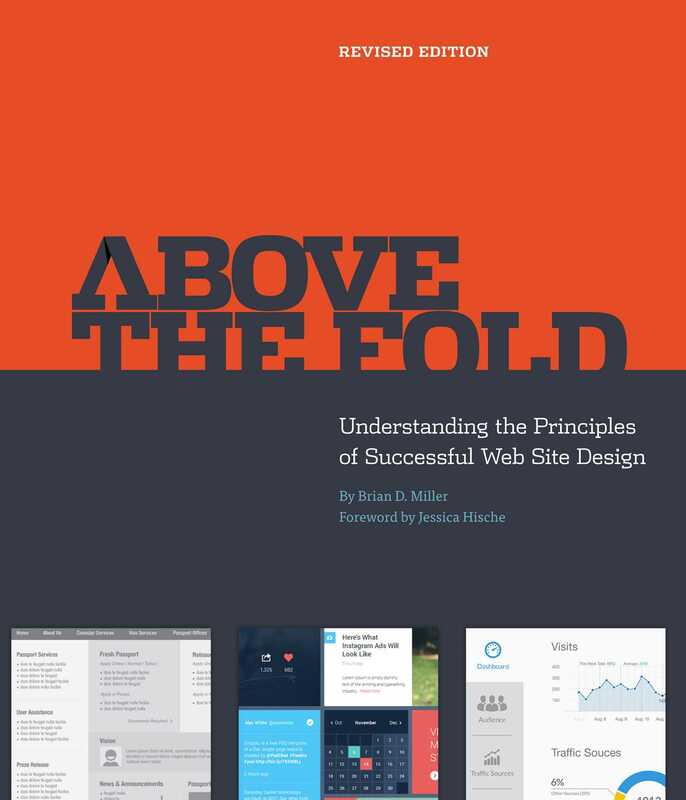 The second section of Above the Fold explores the enduring principles of design and the nuances that are specific to the field of Web design. Finally, we close the loop and discover ways to enable your client to maximize the investment they've made in their Web site with marketing and analytics.